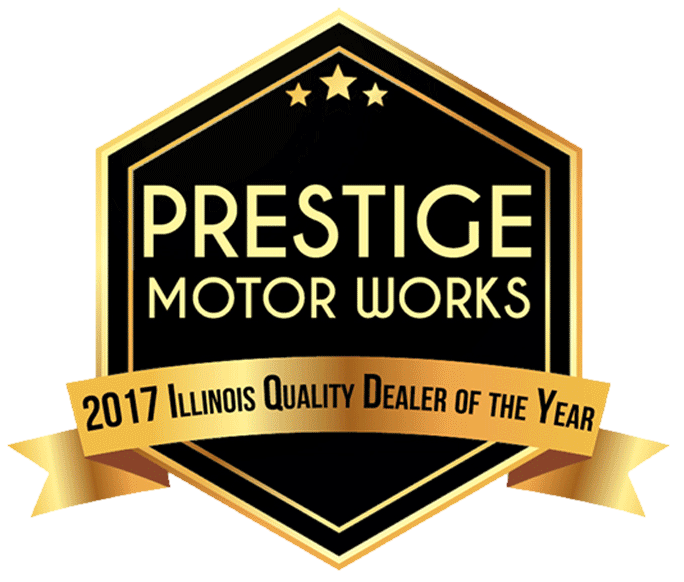 Prestige Motor Works Inc. began operations in early 2007 exclusively as a used car Wholesale Dealer Operation, buying and selling vehicles exclusively for and between licensed car dealers and wholesalers. Over the years, the owners of Prestige Motor Works have made powerful relationships with large Luxury Dealership Chains, Local Auction Houses, City and Municipal Impound Lots, Banks, and Title Loan Agencies. These relationships have given our company an important advantage over the competition, allowing Prestige Motor Works to purchase the highest quality used cars at prices far below the competition. We handpick and Inspect every vehicle long before they are sent to the traditional dealer auctions. This gives us an unprecedented advantage in price and vehicle condition. Hand selecting every car keeps our reconditioning and servicing costs low, allowing Prestige Motor Works to pass on the used car savings to our customers. Furthermore, one of the Owners of the dealership has been an elected member of The Board of Directors at the Illinois Independent Automobile Dealers Association since January 2011. This title carries with it the honor and dedication to improving the ethics and practices of used car dealerships in Illinois and across the country, promoting common sense legislation which enhances the ability of independent automobile dealers to serve the public fairly and honestly while protecting the consumer. Our companies' dedication to our Customers, the Local Community, and the Used Car Industry carries with it additional professional, ethical, and moral standards which the owner uses as a benchmark as to how our company and staff does business. Every vehicle on our lot has undergone and passed a full 61 point inspection, qualifying every vehicle for our exclusive Extended Warranty Service Plan. The Used Car Market has changed; many dealerships have closed their doors, some are surviving, and a few like Prestige Motor Works are thriving. We understand that a new or used car purchase is often the second biggest investment most people will make in their lives. That is why our commitment to take care of the customer first, profits second, has been instrumental in helping us thrive in today’s tough economic conditions. Rest assured, when you buy a car from us you are dealing with honest hard-working people dedicated to providing you with the highest quality and lowest priced vehicles on the market. Just as we have been successful in building positive and powerful long term relationships with our vendors and suppliers, so too, we will do everything to serve you, your friends, and your family for many years to come. Call Us Today!